We are a body of believers being led by God's Word to make disciples and love others for the glory of Jesus Christ. A complete collection of our past messages. Sign up for our quarterly lunch with our pastors to get to know our leadership and our church! Click here to nominate a qualified man for deacon over the areas we need! 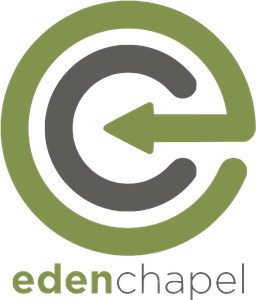 New to Eden Chapel? We'd love to offer you a free welcome gift. Copyright 2019, Eden Chapel. All Rights Reserved.